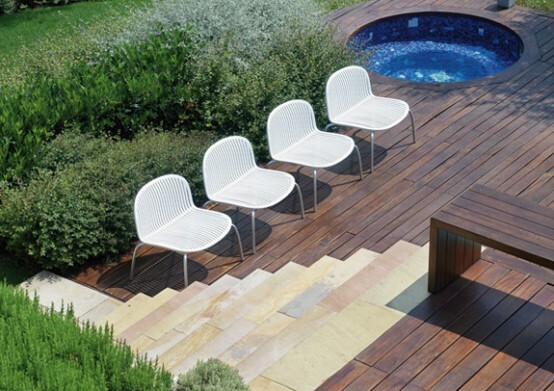 Modern outdoor furniture from Nardi is made to enjoy the outdoor life and surround you with the excellent comfort that you have indoors. 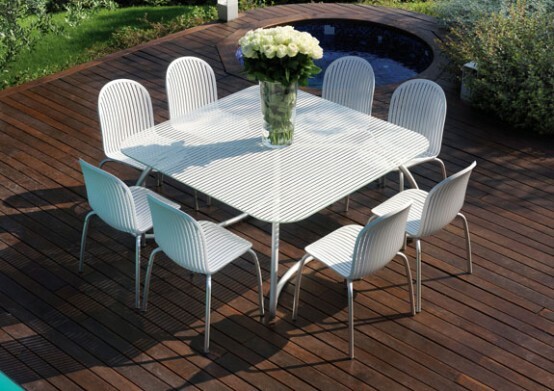 Dinning sets from this company could bring some style and charm to your outdoor garden or patio space. 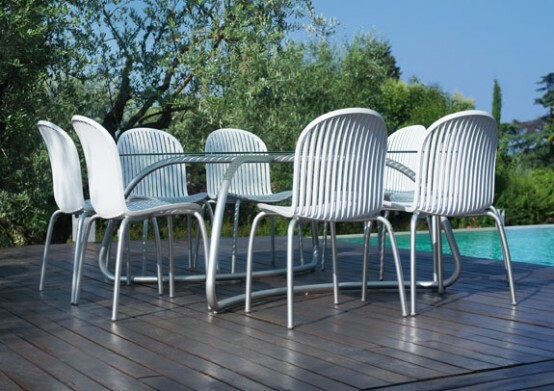 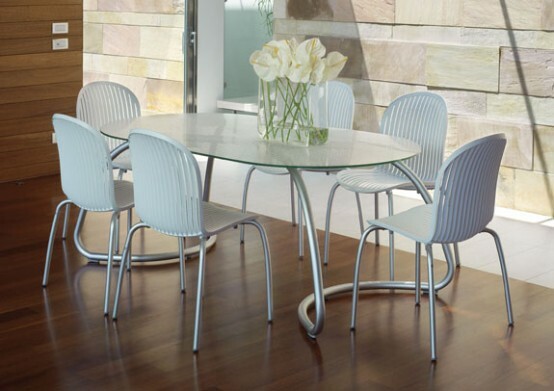 Smooth lines and refine shapes make tables and chairs from Loto and Ninfea collections to become amazing additions and functional decorations of any patio. 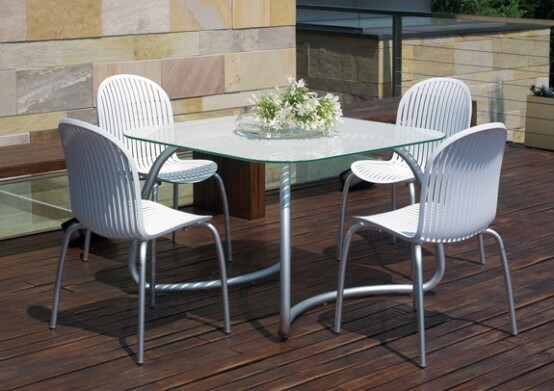 Beautiful white coffee and dining tables with elegant chairs could become attractive centerpieces and allow you to pleasantly spend a sunny day or a warm evening with your family and friends on the open air. 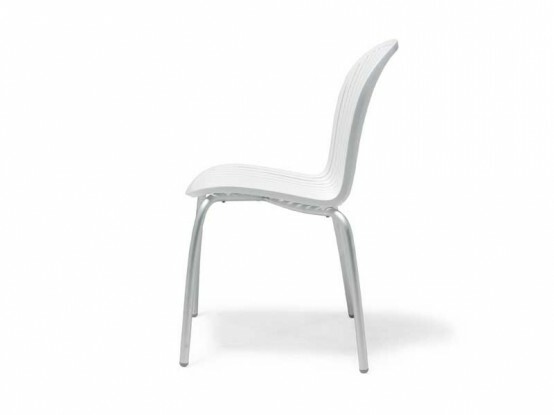 The chairs are stackable, so you won’t have any problems wit their storage. 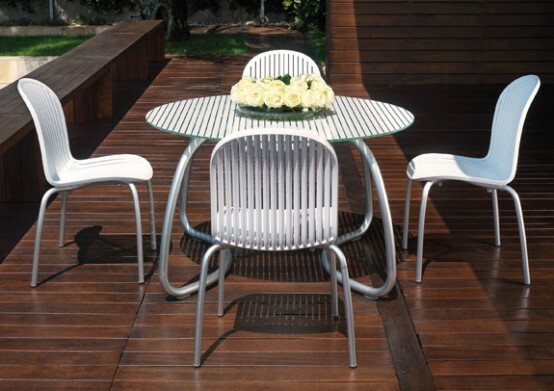 All elements from every set are UV-resistant and very durable. 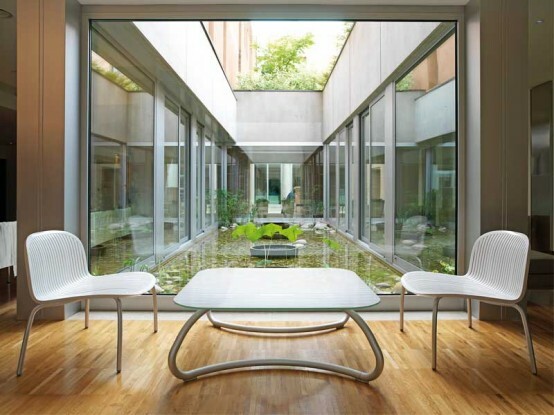 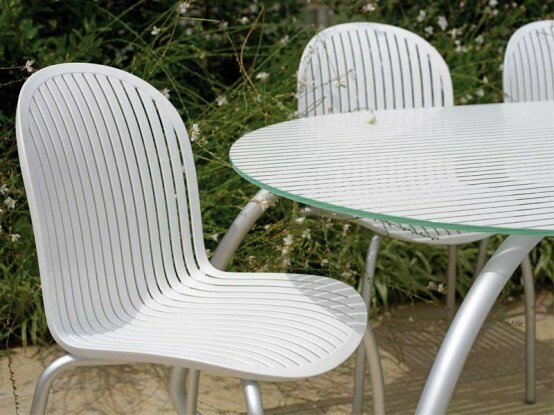 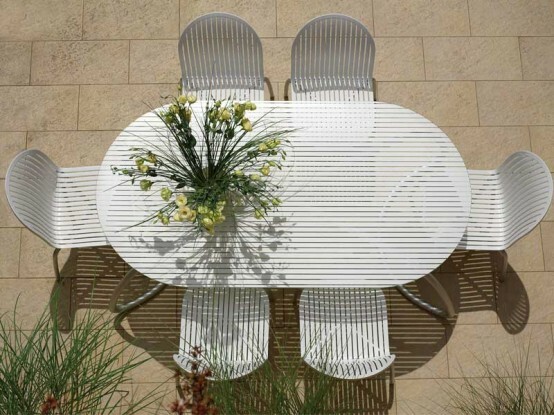 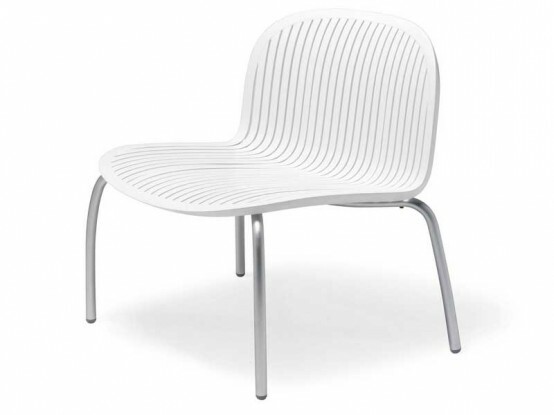 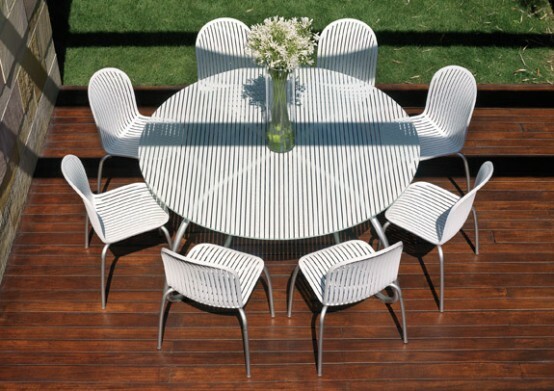 If you want more information about these modern white outdoor tables and chairs then you could find it on Nardi site.